Take a trip around the internet, locate the Sportful headquarters on Google Street View in Fonzaso, Italy, and you might just see a rather surprising logo on the sign out front. Below the three-lined Sportful ‘S’ sits a white scorpion on a red background, indicating that Sportful shares its Manifattura Valcismon parents with a certain other Italian brand. 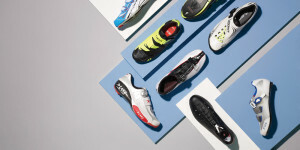 No surprise, then, that in just a few years it has gone from making quality but low-key gear to producing high-end pieces good enough for the likes of Team Saxo-Tinkoff. These Bodyfit Pro Thermal bib-tights have been updated with a 25% thicker Roubaix lining, offset zipped ankles and a clever articulating knee, where an inner liner is free to slide around underneath the outer layer as the leg flexes. Its partner here is the intermediate-weather Gruppetto Windstopper Partial jacket which, although a tier down from the Bodyfit Pro range, still shares many of the same attributes, including a racy cut, Gore Windstopper chest and sleeves plus double cuffs and a high-necked collar to keep your core sealed off from the elements. The S7 replaces the company’s previous top-end bibs, the S5 (apparently the company doesn’t like even numbers, so there was no S6). There are four shorts in the S7 range, designed to suit different riding styles and wallet depths. First is the T.Neopro (£130), an ‘all-round’ short made from just three panels and two fabrics. Fewer panels means fewer seams, helping to keep the shorts light and comfortable. Next is the T.Equipe (£166), pictured, which has a narrower pad and snugger fit for racing. 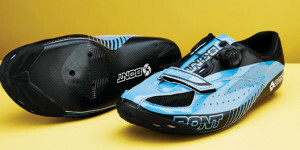 The T.Cento (£220) is designed for long miles in comfort, and has a thicker pad than the others. Finally, the T.Campionissimo (£310) is the top of the heap, with all-new fabrics and pad, and a racy fit similar to the T.Equipe. 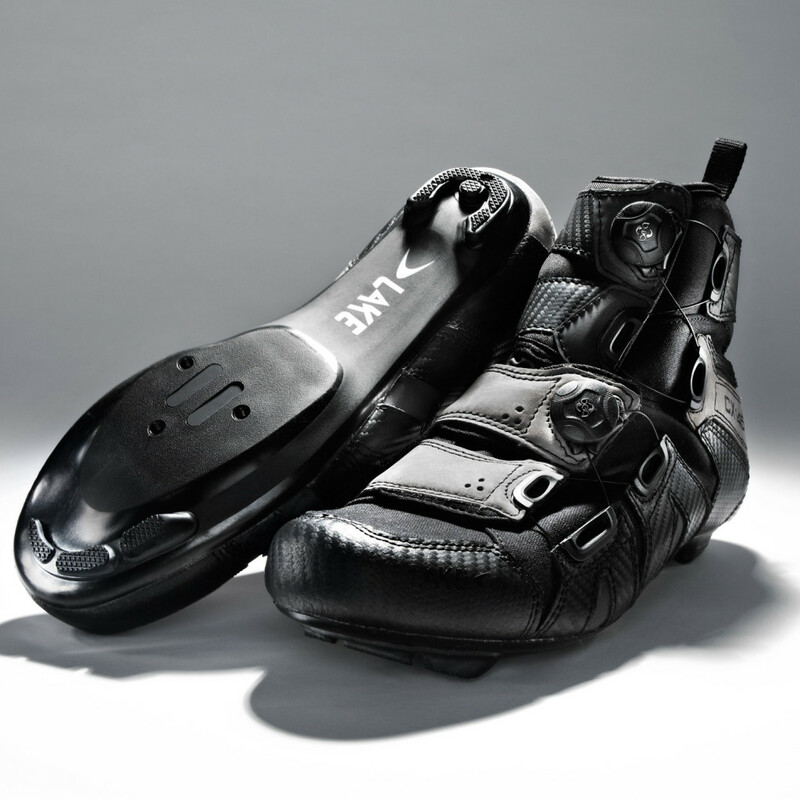 Among the many innovations Assos has brought to these bibs, the most interesting is perhaps the Golden Gate, which is a gap beneath the pad – the insert is only stitched to the shorts at the front and back – that allows more movement on the saddle and reduces friction. The top two shorts also have the brilliantly-named ‘KukuPenthouse’, a patch of soft material built into the pad to prevent unwanted compression of the family jewels (they rejected our suggestion that it should be called the ‘KnackerSack’).  Cyclist has tested the S7 T.Equipe shorts, which Assos reckons will be the big seller of the range, and they are certainly an excellent fit and comfortable on the bike. 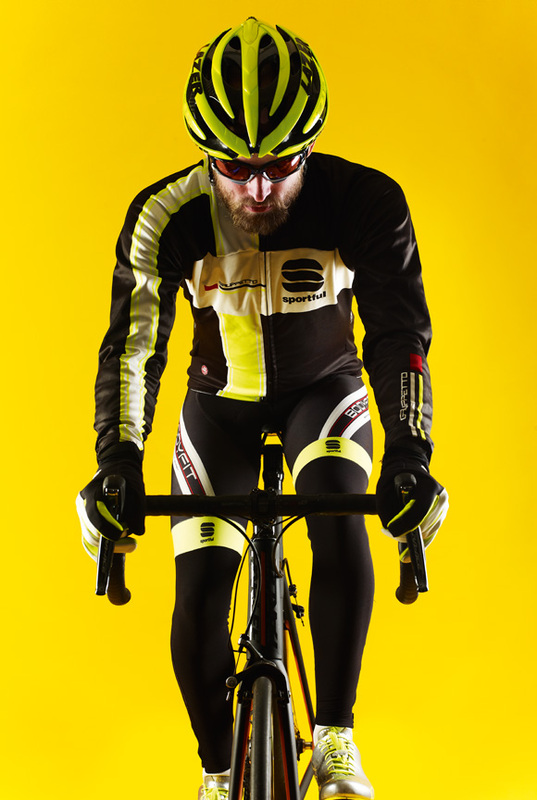 Of course, you could buy a suit at these prices, but then a suit won’t have had five years of R&D, and when bib-shorts can make one of the biggest differences to the quality of your ride, it’s worth considering the outlay. For the occasional short ride, thermal or waterproof overshoes usually suffice, but for those more serious about keeping up the Ks this winter, Lake has a solution: the CX145 boots. Taking its cues from the hiking world, the CX145s feature waxed canvas and leather uppers, a waterproof membrane and neoprene cuffs, all of which should equate to a highly water-resistant boot. The composite sole will accept both two-and three-hole cleats, while twin BOA retention systems keep things neat and easily adjustable for cold fingers. 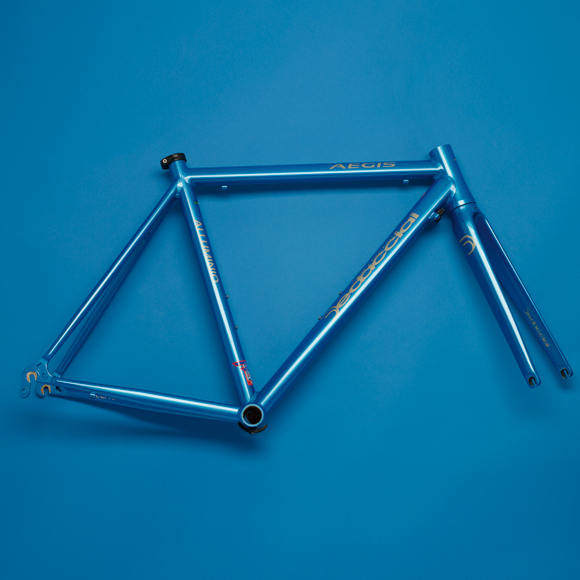 of the Aegis frameset, a 7000 series aluminium one. Brooks and leather are about as closely tied as Morecambe and Wise, so this non-leather option comes as a bit of a shock. ‘We’ve had a number of people write to us saying that they’re vegans or vegetarians and they can’t feel comfortable buying a leather saddle. Being more affordable, the Cambium will also be more suitable for weekly commuting,’ explains Brooks’s Steven Green. 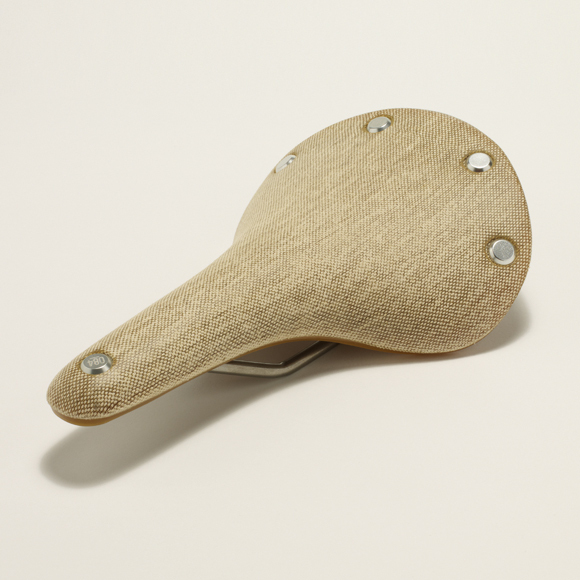 The Cambium offers not only a more ethical and affordable solution, but it does so without sacrificing comfort. It’s made with an organic cotton upper and a vulcanized natural rubber base, meaning it should achieve Brooks’s famed bum-hammock coziness. 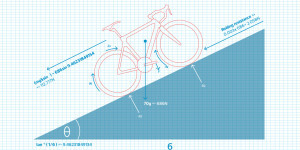 ‘The Deca Drive is a serious road light for training through the winter,’ says Lezyne’s Rory Hitchens. 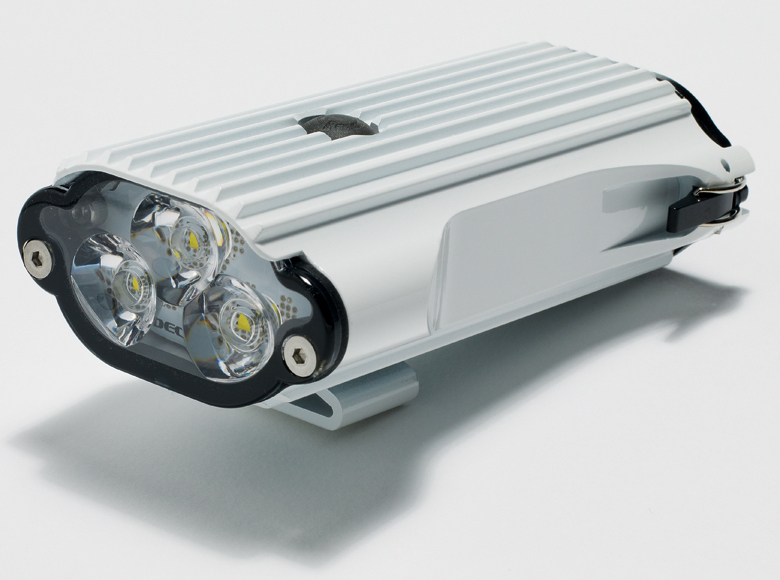 To any light manufacturer worth its lux, that’s a standard claim to make, but given the Deca Drive’s four-stage power output that ranges from 250 lumens for 4h45min through to 800 lumens for 1h30min (plus two flashing modes up to 16h), we’d say Lezyne makes a good point. The ‘Loaded’ version even comes with an extra battery pack that is small enough to slip into a jersey pocket and will see those burn times double. Overall unit size is compact too, at just 60x35x110mm and 270g, while fitting comes easily enough thanks to a tool-less mounting system. 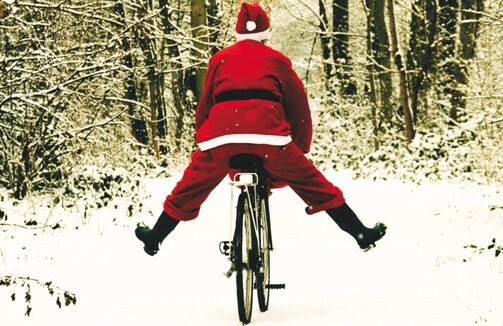 For the cyclist who has everything… give them more socks! And a hat. Or maybe a snood. Taking care of all those top-to-toe areas, Endura’s Retro pack includes a classic cotton cap and Coolmax wicking socks, while the Baabaa bundle is a complete Merino complement of silky foot covers, ear-warming under-helmet hat and versatile ‘multitube’ snood. Toasty.